Welcome to the Vintage Spa, a full service salon & day spa for men and women! 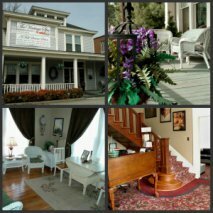 Located in the historic Town of Rocky Mount Virginia, our Victorian style building will charm you with its lovely décor, relaxing atmosphere and soothing melodies. 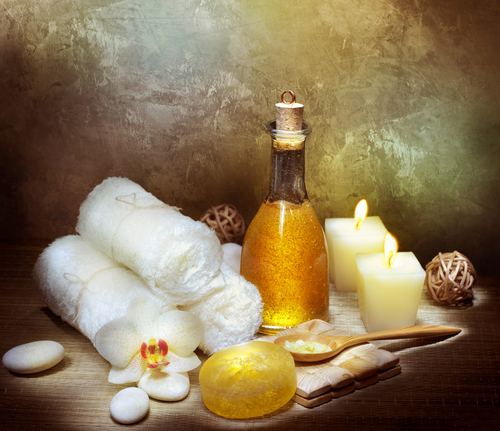 Upon visiting our facility, you will meet our friendly staff dedicated in tending to your personal care needs. Our goal for our clients is not only for them to look great, but that they also feel great about themselves. While you are with us, tour our lovely facility and refresh yourself with complimentary gourmet coffee and tea. 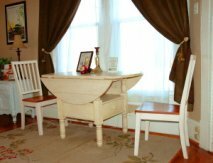 In addition to trying our services, visit our gift shop where you will find a wide variety of gifts perfect for any occasion. So come on, treat yourself or someone you love to a renewing experience without having to go far from home. With so many services available on our menu, pick a combination that’s right for you. Walk-ins are welcome however, appointments are preferred. Additional parking is available in the rear of the building accessible from Claiborne Ave.
Book your appointment today by calling (540) 489–7721 (SPA1).